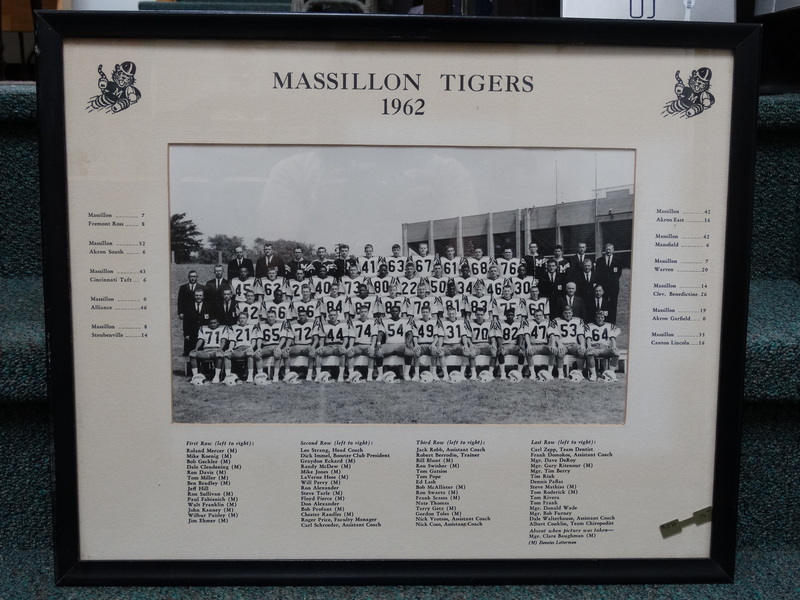 Massillon Tigers Fans ~ We have something for you! 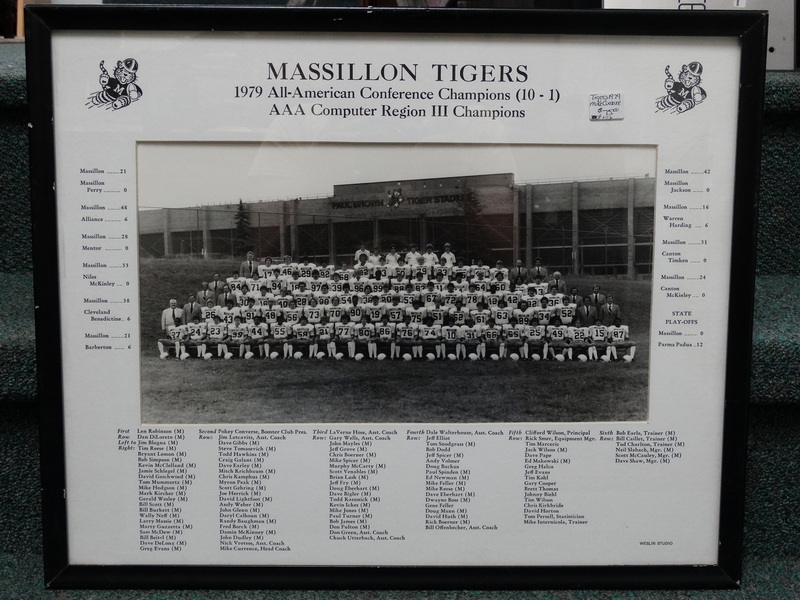 Massillon Tigers Fans ~ We have something for you! 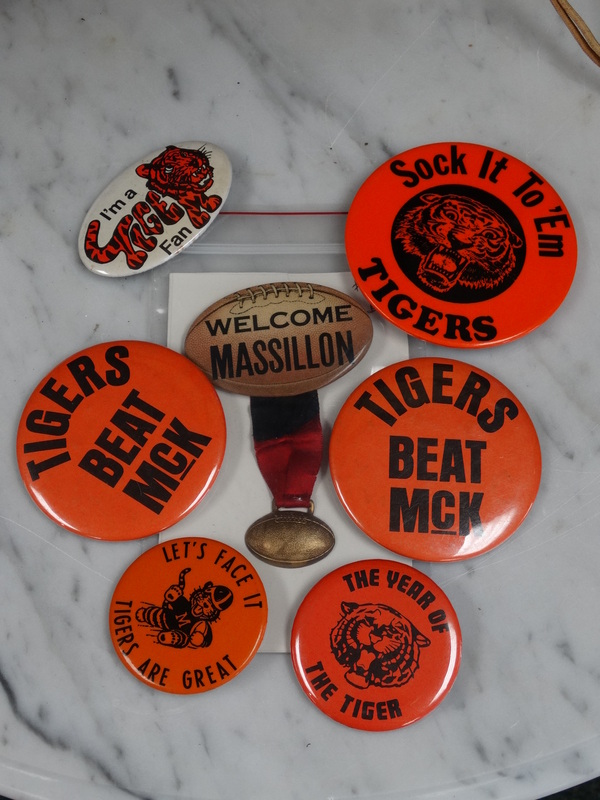 Yes, we are located in Canton, Ohio and Yes, we are Canton McKinley Bulldogs fans but we love Massillon fans too! 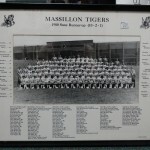 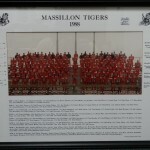 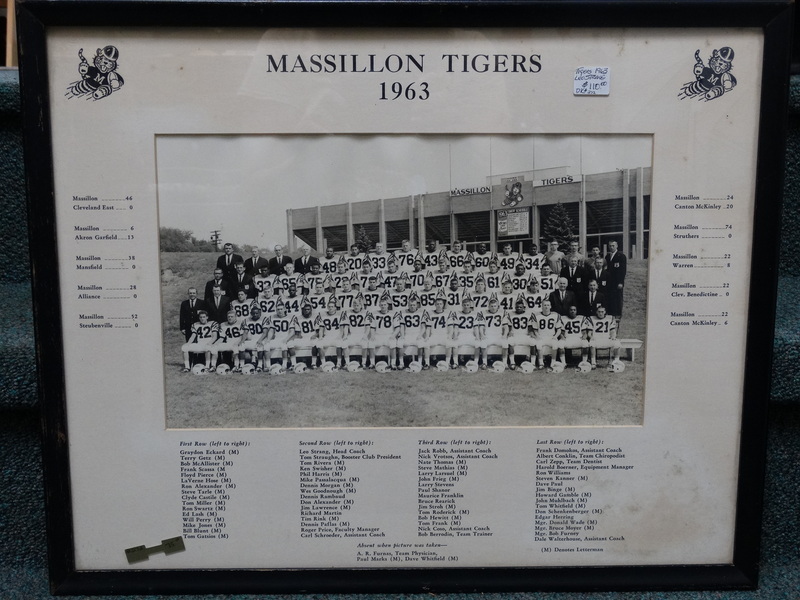 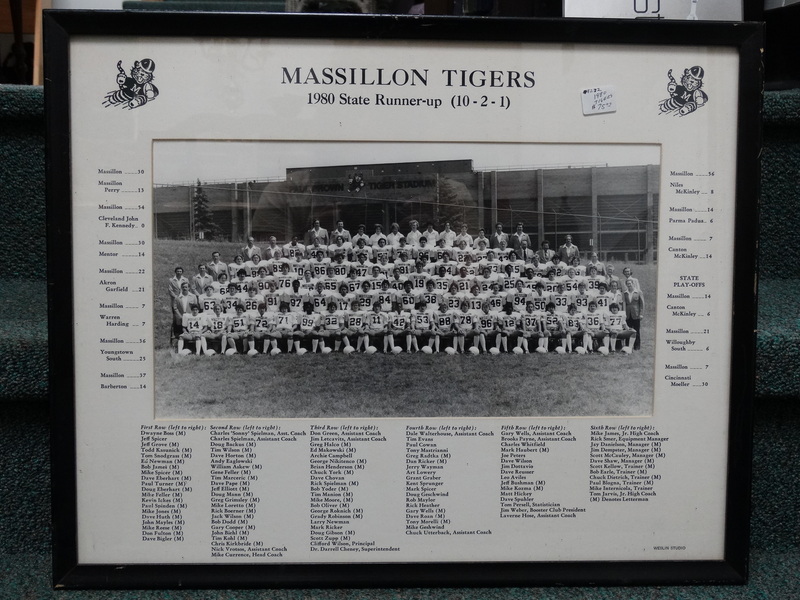 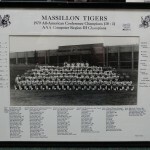 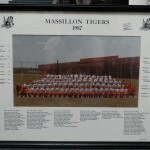 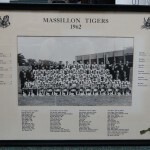 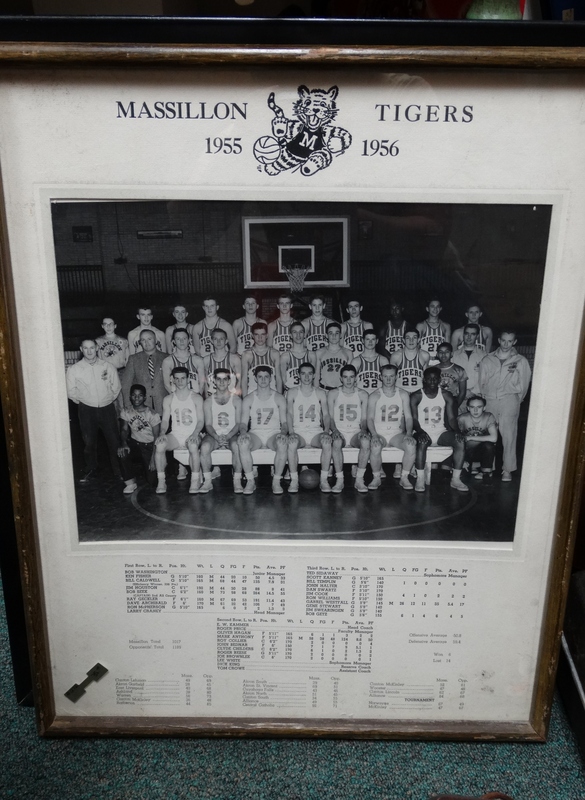 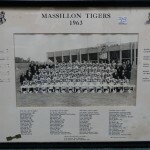 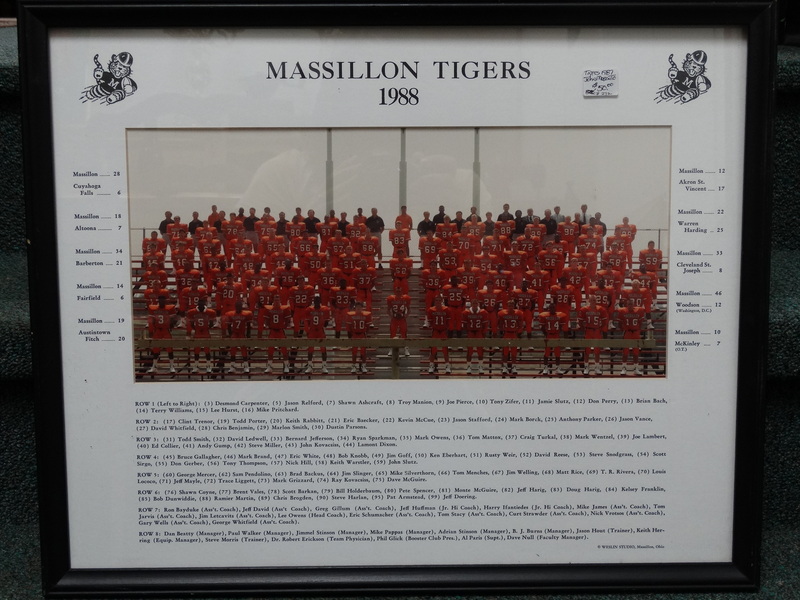 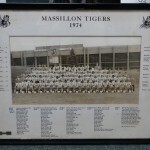 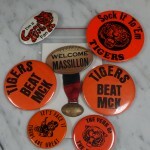 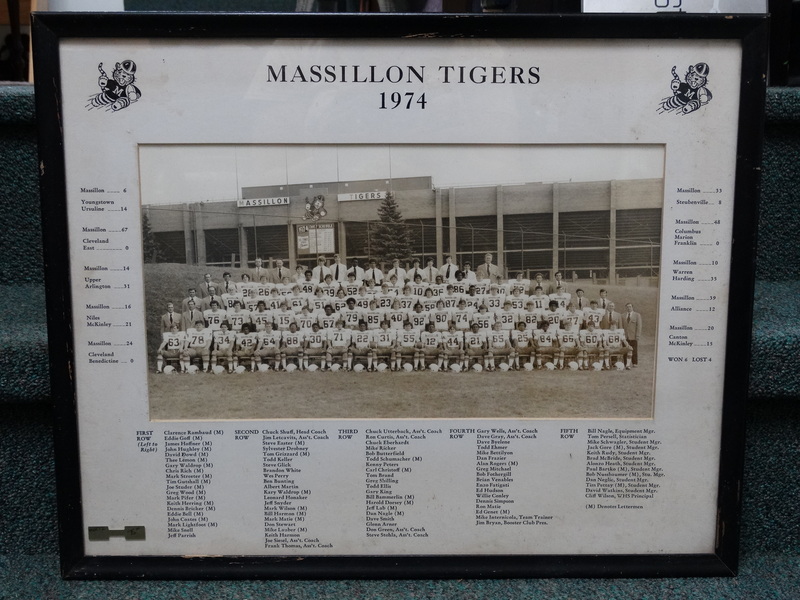 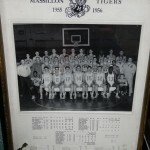 We have some great vintage Massillon Tigers photographs, pin back buttons and drink tumblers in our store for you. 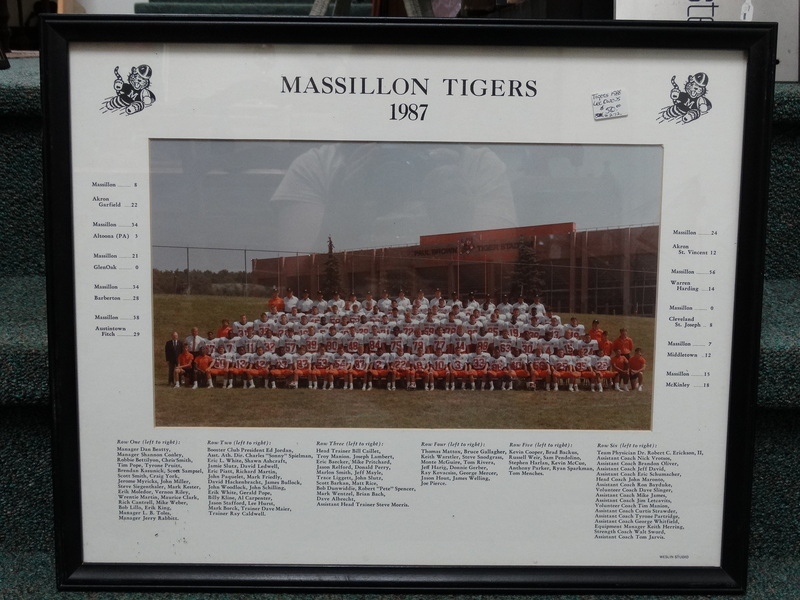 So, if you are a die hard Massillon fan or know someone who is then you need to get in here…..fast!